AirAsia promo: from Asia to Australia for €57! AirAsia launched new big sale past weekend and offers amazing prices on most of their routes. If you are planning visit to Southeast Asia, you can consider extending it to Australia too! 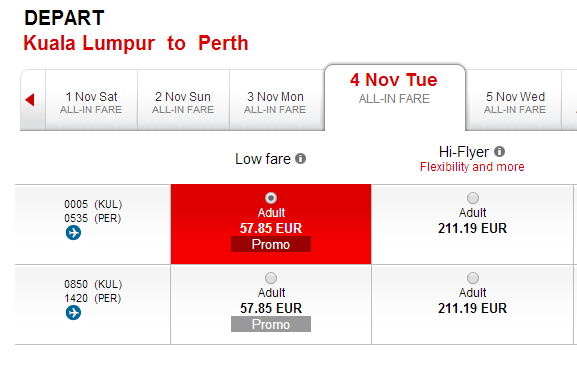 One way tickets from Kuala Lumpur to Perth or Adelaide sell for amazing €57. 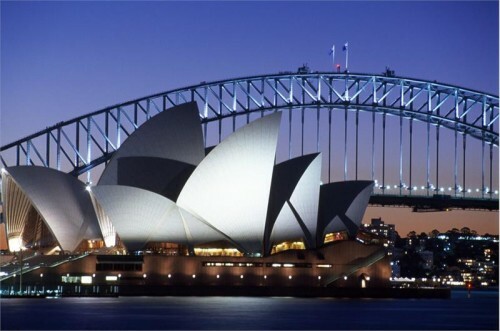 You can also fly to Sydney or Melbourne on the East coast for only €69! Travel dates are from 1st October until March 2015. « Cheap flights to Sri Lanka: Colombo for €409!